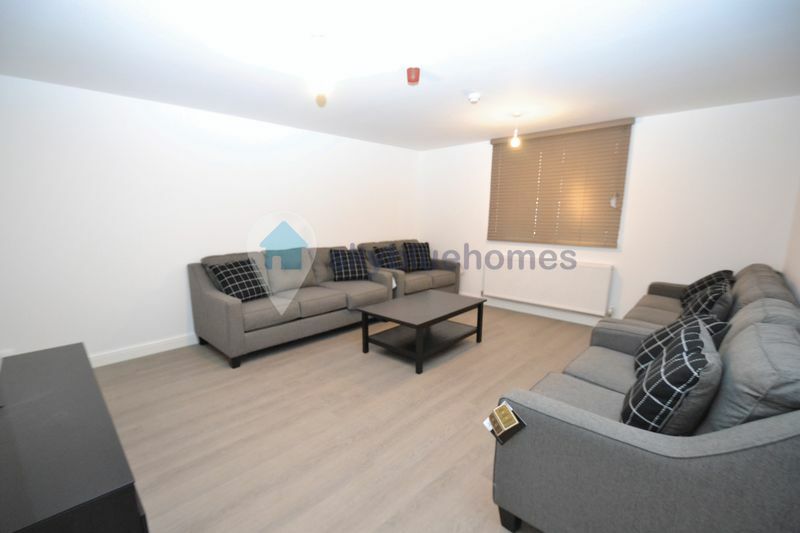 We have great pleasure in offering a luxury student accommodation located on Stoughton Drive South, Leicester available for rent for the 2019/2020 academic year. 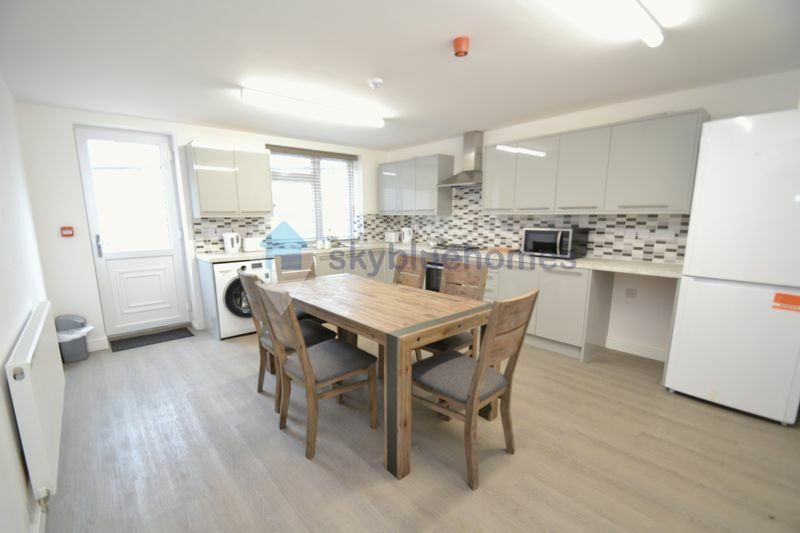 The accommodation consists of spacious communal hallway, lounge and kitchen. 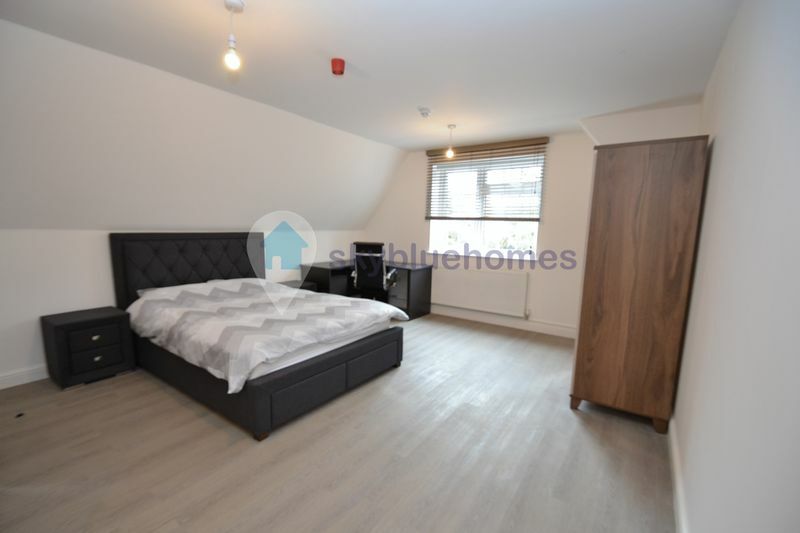 Eight double bedrooms all with brand new en-suites and furniture. 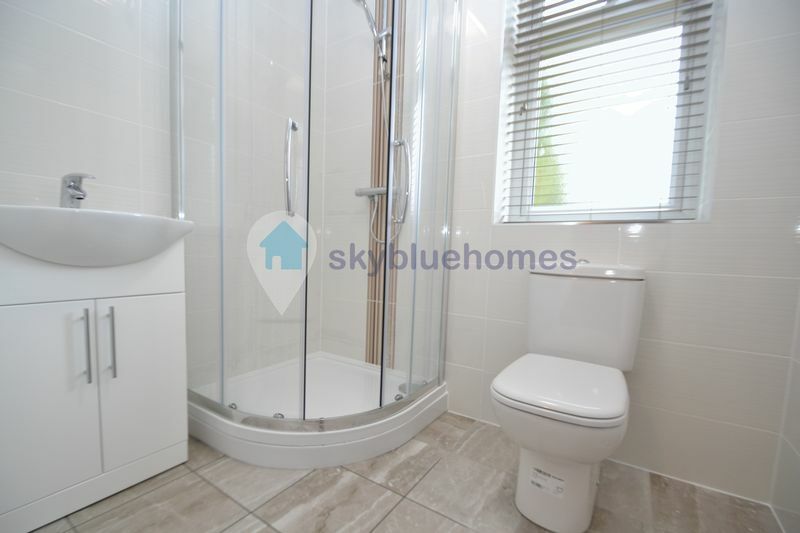 Property is furnished and can be inclusive of bills or exclusive of bills. 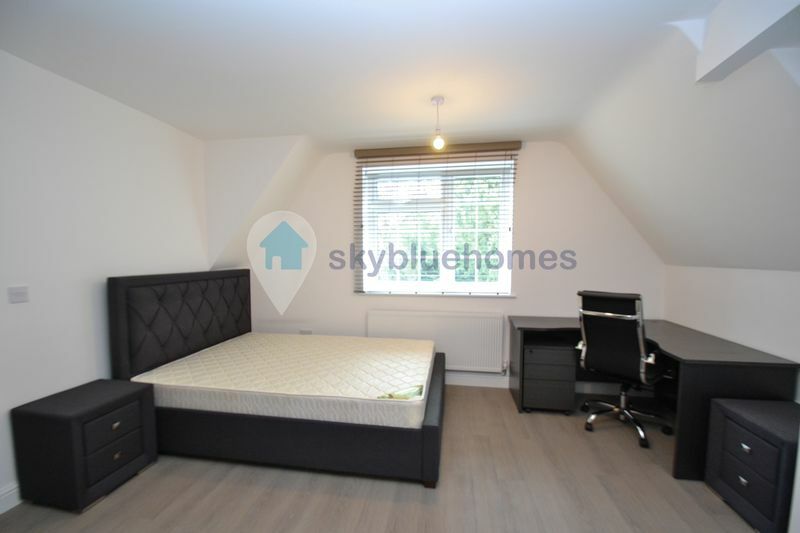 The property has been completed to a high standard. 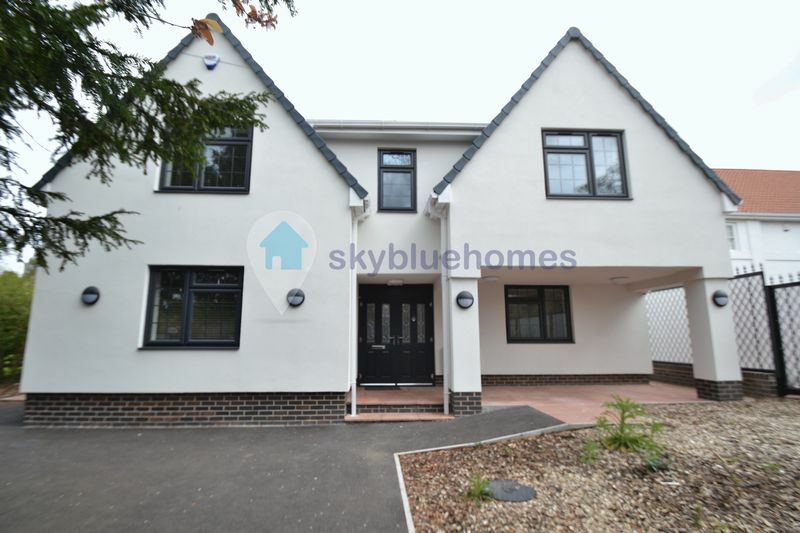 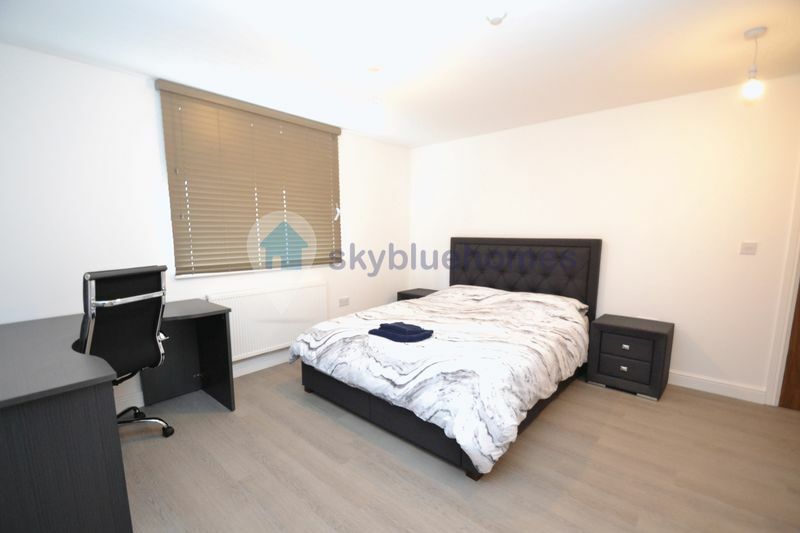 Contact Skybluehomes now for more information or to arrange a viewing.